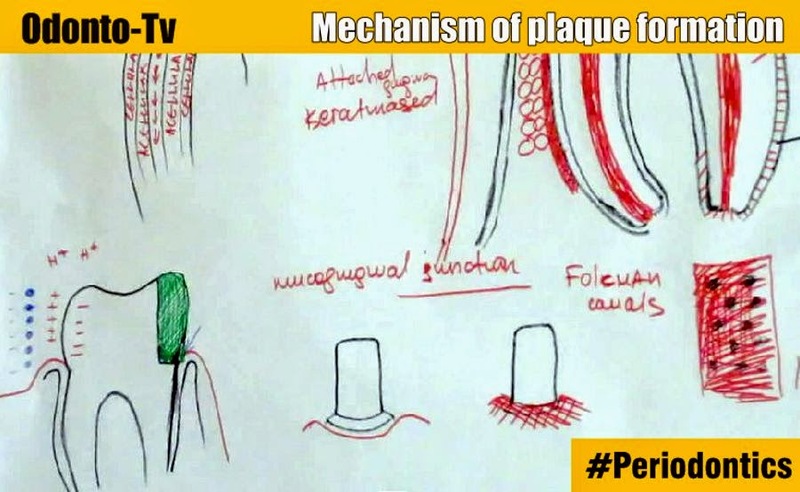 Velina Zankova, Odontóloga of Bulgaria, shares of a very particular knowledge of the specialty of periodontics. 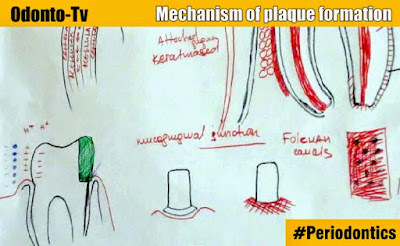 Using flipcharts, made a short video about the mechanism in the formation of plaque. Students appreciate it.